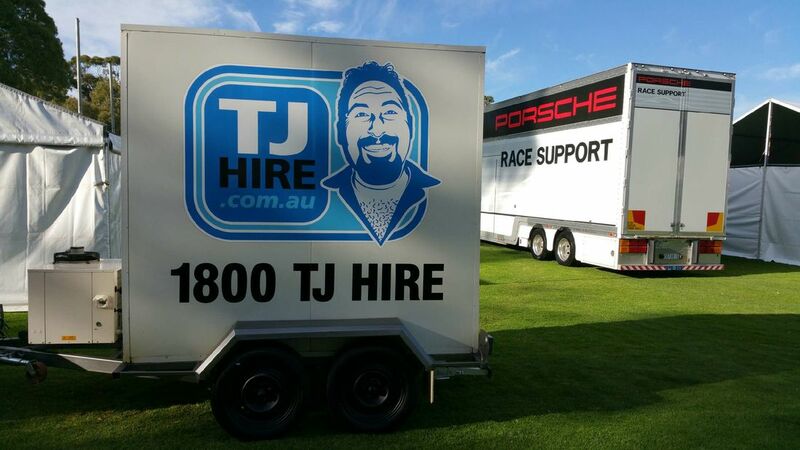 Adelaide based TJ HIRE incorporates two business partners bringing together a team with over 30 years experience in the refrigeration and catering industry. From our inception we set out to supply the industry with state of the art mobile cool rooms and freezer rooms for hire. Due to numerous requests we have now expanded our business to include complete commercial kitchens for hire as well. We want to assist your business by providing the best catering equipment solution for you. 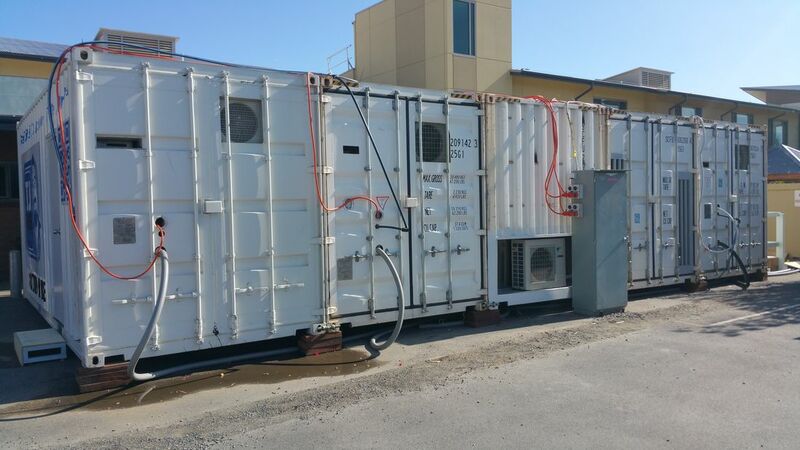 You will find our temporary kitchens, mobile cool rooms and freezer rooms at, functions, events and breakdowns. Or where ever a temporary solution is required. Please click on Australian Hiring Company Logo to visit their website for all your "Party and Event Furnishings"
Please click on the Catering Aids Logo to visit their website. "We design it - We draw it up - We make it in our factory"
Please click on the City Crane Logo to visit their website. "Lifting your expectations 24 hours a day, 7 days a week"
Please click on Think Solutions Logo to visit their website for all your "Food safety management and training needs"
Please click on Sar Major Logo to visit their website for all your "Quality custom trailers and canvas goods"
Commercial Temporary Kitchens for Aged Care Facility Renovation. "Eldercare engaged TJ Hire to provide temporary kitchen facilities as part of a significant Aged Care Facility Renewal programme in 2015. The temporary kitchens were required at two of our larger sites and for several weeks we used them to prepare and serve food to hundreds of residents. Through the process TJ Hire we very consultative and nothing was too much trouble. 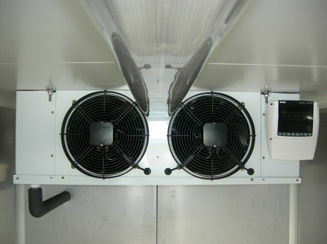 The temporary kitchens and equipment provided, proved to be of a high standard and after sales support was excellent. 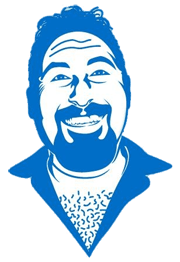 We would definitely keep them in mind when a similar job comes up’." 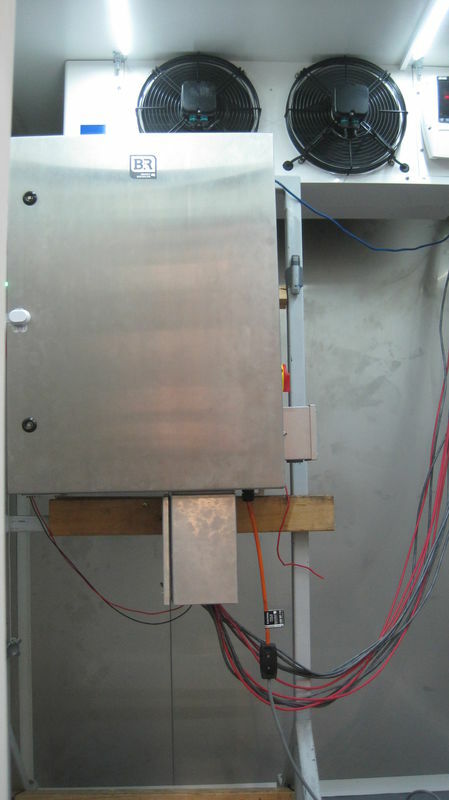 Thermo Fisher Scientific have used our freezer rooms for testing. 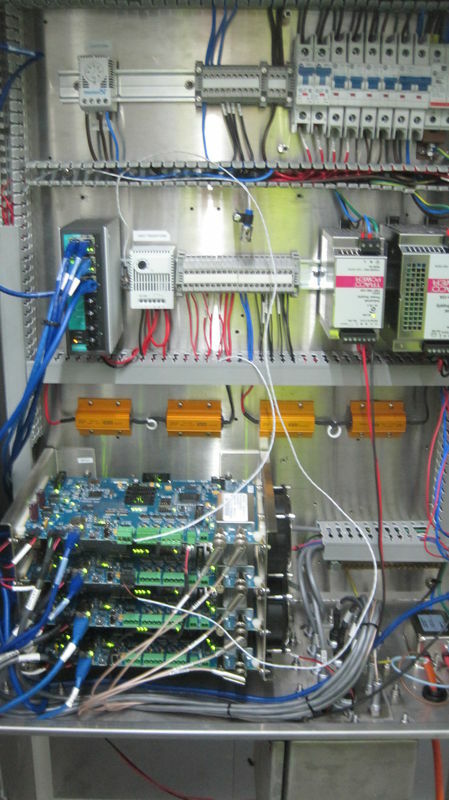 "Some of our mining equipment is for use in remote areas where the weather is extremely cold (-30C). 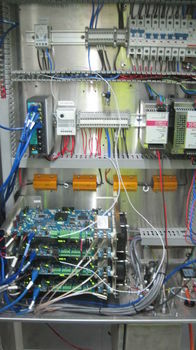 So we needed to verify the equipment would operate in extreme weather conditions. 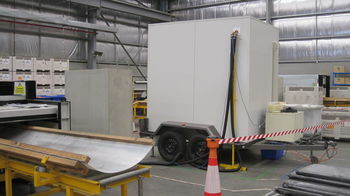 To organise an environmental test chamber and to conduct off site testing (possibly interstate) would be expensive and require transport and travel. TJ Hire provided a cool room for use - inside our factory! This proved to be a more cost effective, and logistically simpler option." start to finish the service and communication was excellent. 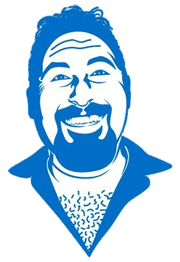 Defiantly one of the best we have had, and we hire a few across Australia!" 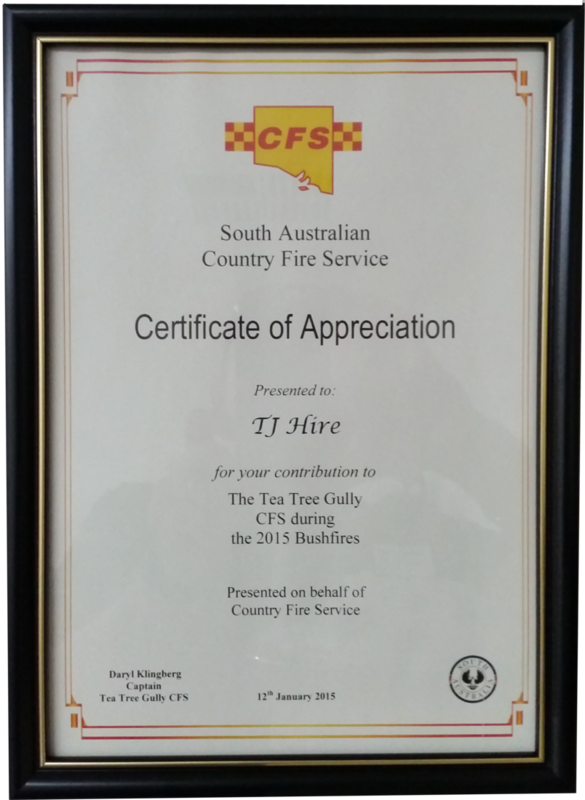 TJ Hire Proud to assist the CFS in January 2015 bush fires.